We specialize in slush supplies. As we are the manufacture of slush concentrate, we really know what we are talking about when is comes to slush concentrate. We have been manufacturing over 20 flavours for over 30 years. Making Us 4 Slush one of Europe’s longest established slush drinks manufactures. We don’t only sell our slush products in Spain either, with our new distribution centre based in Elche, Alicante we are better placed than any other slush supplies company to service not only Spain but the whole of Europe to. We have a growing customer base in Portugal too. 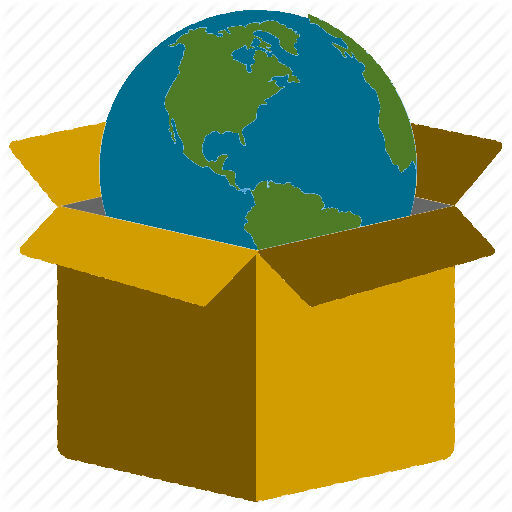 Shipping just over the border has not caused any obstacles at all when it comes to getting our Sir-lush syrup supplies where they are needed. So if you need slush supplies in Spain then us 4 Slush is the first choice. A slush machine in the right location will create impulse sales with high profits. 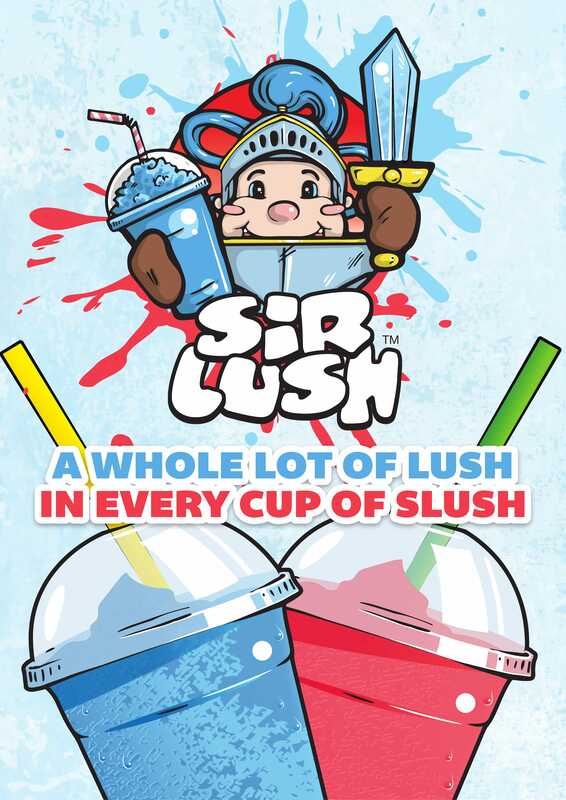 A cup of slush drink will cost the retailer about £0.15 and easily sell for £1.00 or more. This gives an incredible 85% profit on each sale. And lets face it, we could all do with a little more profit.